Helenswood Sport Centre offer bouncy castle & soft play parties to suit under 8's. Let our hosts greet and supervise the party, all that's left for you to do is organise the food as all our parties are all self-catered. 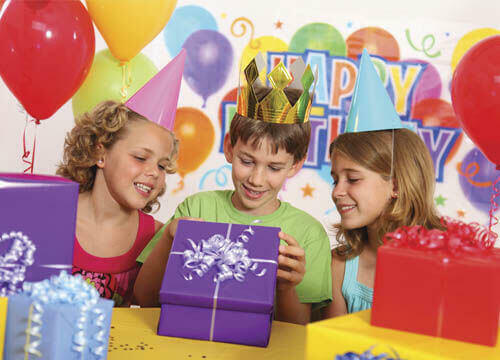 Our parties are available on a Saturday & Sunday during the following time slots. Invites are available (includes a free child swim voucher for every child) at a cost of £5 for upto 30. £30 deposit is required to secure your slot with the balance payable on the day. Please speak to us with regard to any special arrangements and we will do our best to accomodate them. We recently hosted our 5 year old daughters soft party at Helenswood and we couldn't have asked for any more from the guys at the centre, everyone had a fantastic day!